After a surprising game 2 loss, Mike Asti, Brian Keenan, and Paul Clemente discuss what went wrong for the Penguins and the new outlook of a tie series. How much momentum do the Rangers have heading home? Is there pressure on Fleury to return? 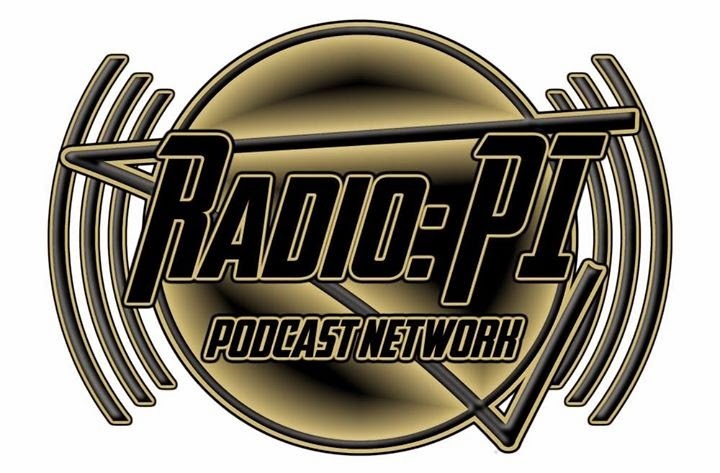 Just like anything can happen in the Stanley Cup Playoffs, anything an happen on Radio: PI and the Pens Initiative airwaves.